WALK TO BETHESDA!!! 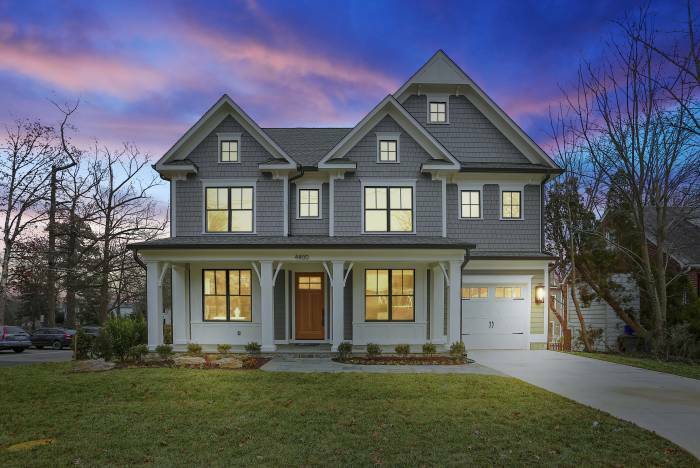 Another Arts & Crafts masterpiece built by Douglas Construction Group (voted Best Green Builder (2012 & 2014) & voted The Face of Custom Homes (2016 – 2018) & voted Best Builder (2018) – by Bethesda Magazine readers). 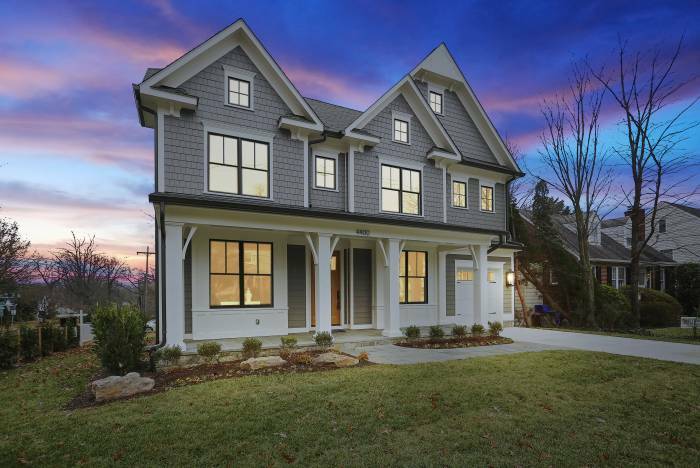 Over 5,100 finished square feet on 4 finished levels, 6 bedrooms, 5.5 baths, gourmet chef’s kitchen, family room with fireplace & built-ins, mud room with built-ins and library. 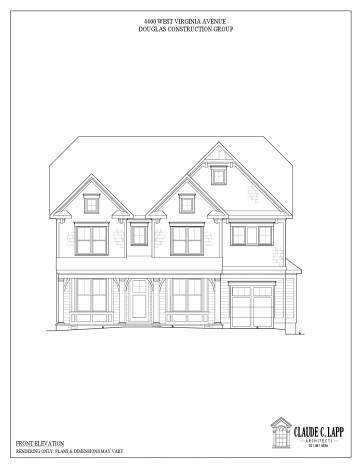 Upper level contains the master suite with his & her’s walk-in closets and a gorgeous master spa bath. Homework/study area. 3rd level loft with bedroom, full bath. Finished lower level includes 6th bedroom, full bath, huge recreation room, exercise room and extra storage room. Attached 1 car garage. Boasts many of the award winning DCG fixtures, finishes, details, wow factors and care in all aspects from design to delivery. Floor plans are posted below.